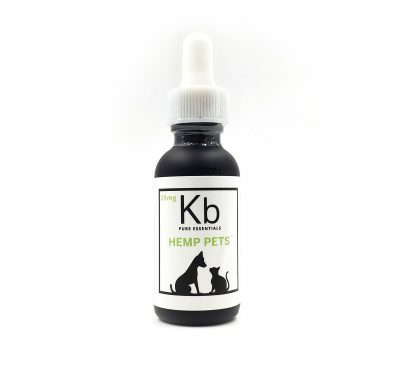 A holistic approach to pet care harnessing the perks of CBD. 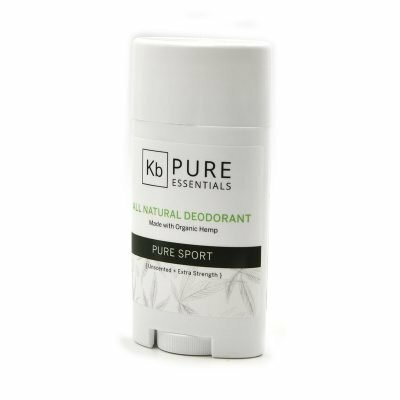 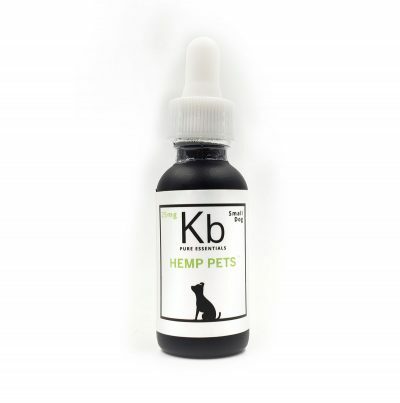 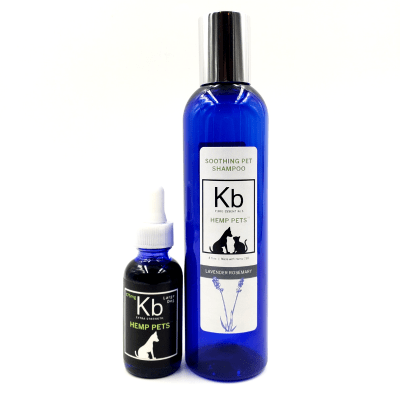 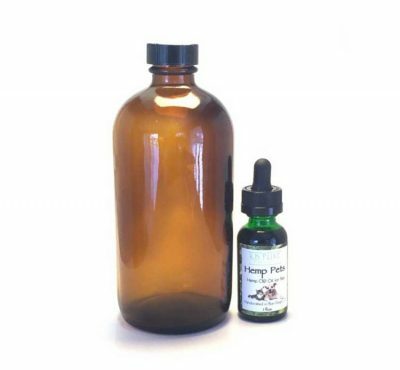 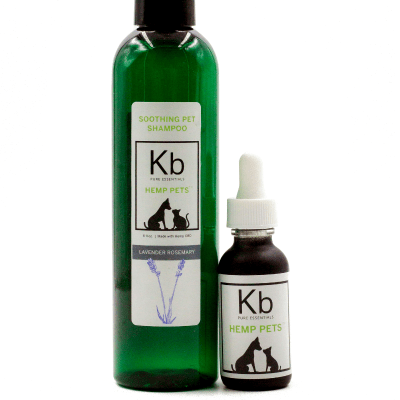 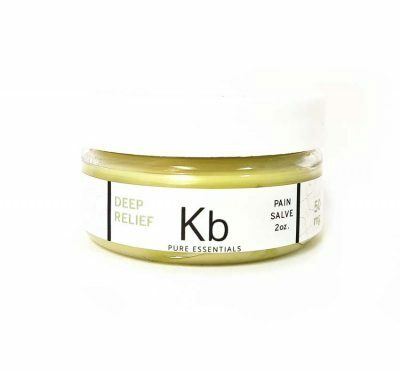 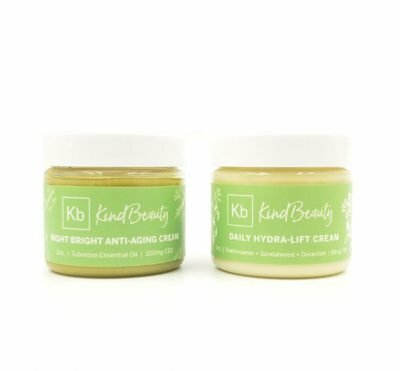 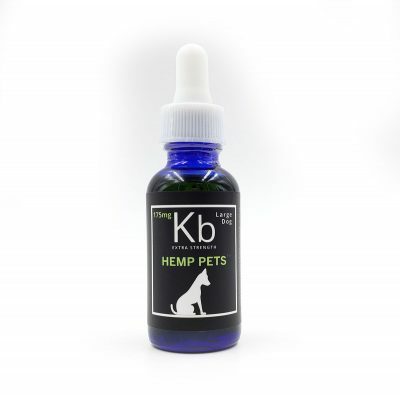 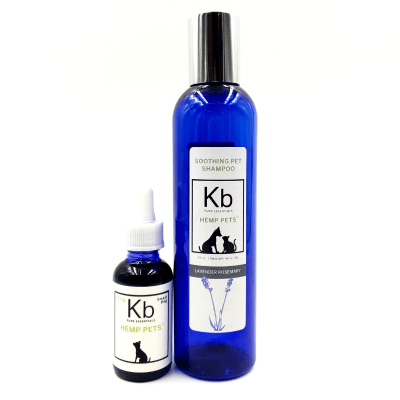 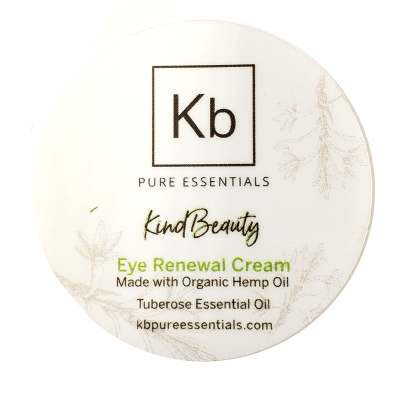 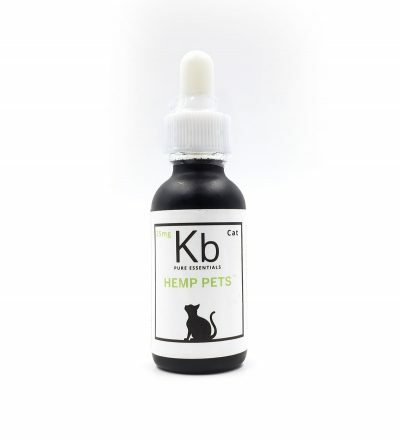 Our Hemp Pets Line offers natural remedies and holistic blends to treat your furry loved ones right. Your four legged friends will be thanking you.